B.M. from Lebanon Valley College. Studied violin and viola with Dr. Johannes Dietrich. 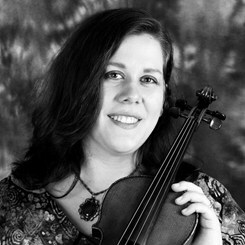 Performance experience includes viola section leader in the Lebanon Valley Symphonic Orchestra, local freelance as an improvisational violinist in various ensembles. Request Lessons with Angela today!